The team will learn about Haiti, it’s people and how to love them well. 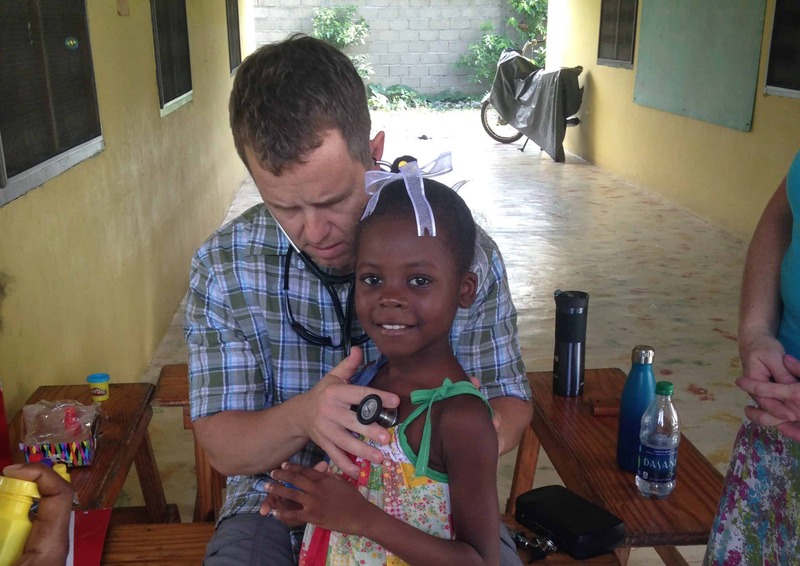 Medical professionals will also hold a medical clinic for children, adults, and families in the village. Which trip are you applying for? Please include the trip name and start date. Please give a brief testimony of your walk with the Lord and what led you to apply for this mission trip. What are you hoping to bring to the ministry and what are you hoping to learn? 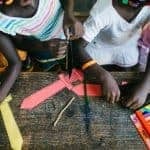 How might God be calling you to “defend the cause of the fatherless”? 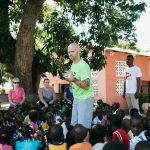 Also, since this is a mission trip, please describe what type of missional service you’re involved with through your local church, and list any ministry experience or involvement you may have which may prepare you for work in Haiti.